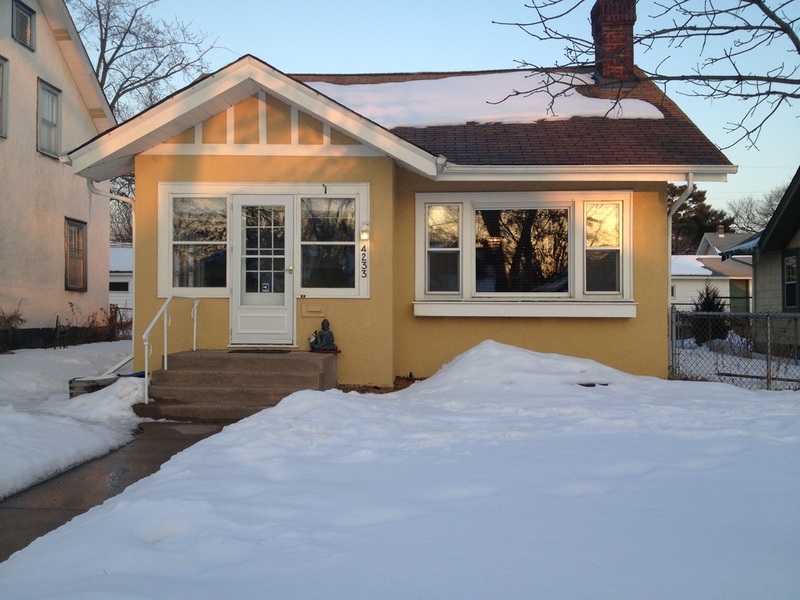 Prospective Rental Property Owners - Single Family Homes | Urban Enterprises, Inc. and UrbanRent.com | Twin Cities Rental Property Management | Minneapolis Rental Property Management, St. Paul Rental Property Management, Minnesota Rental Property Managem - Urban Enterprises Inc. Your Home wants you to HIRE LOCAL! We are centrally located in Minneapolis. We know and service the entire Twin Cities market. We are different from the competition. To them, your house is a rental property. To us, it is an investment property. We care for it with years of planning, research, and execution. We take a different approach because we have been providing Property Management services since 1998.
we can even walk through with our contractor team and point out fixes that would get you higher rental income- more money in your pocket. We place ONLY high quality tenants, tenants that thoroughly pass background checks, tenants that have a history of paying ON TIME rent. Nobody knows the market like us. We offer simple pricing options for single-family home owners looking to rent their properties. There's a simple calculator below that will help you determine which option is best for you and provide you insight as to what you can expect for your first year and second year costs. Please note, the calculator below is for providing estimated service pricing only. Please contact us for details on obtaining a formal quote.